Hello, could you please add me to the group? Thanks! Hello people! That group seems to be full… Kindly link up on this one… Let’s get this!! Hello, can you please add me to the group chat +19147151764. Thanks! Hi could you please share how are the various tests? What is the cognitive ability test? Could please share Mktg video interview questions? 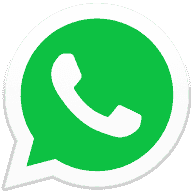 Can you please add me to the WhatsApp group as well ? Hi everyone! 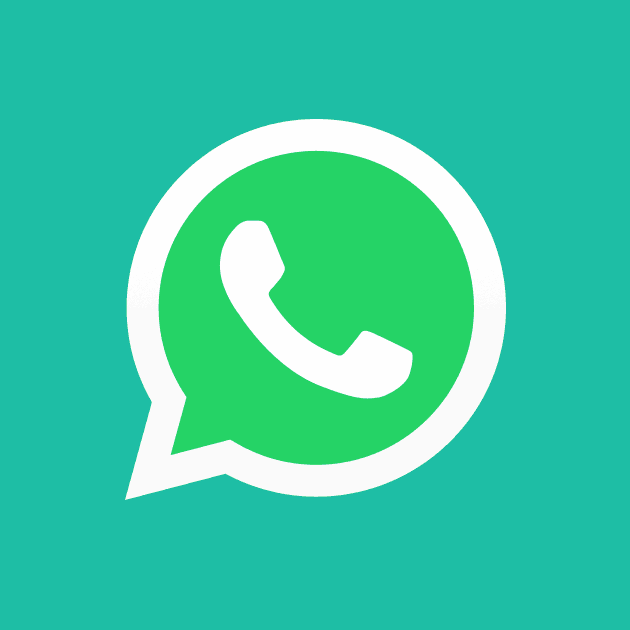 Can anyone please add me to the group: +351 616504272 (Marco Silva, from Portugal) Thank you! Has anyone finished their F2F Interview for 2019 intake? Have you heard any news regarding your result yet? I am doing my interview today actually, wouldn’t worry too much about not having heard anything. Any possible tips or types of questions to help out? I have not had my interview yet. It is supposed to be last week but then it is rescheduled into next week. So, I just want to check out if anyone has heard anything yet because I am worried whether that delayed schedule would put me into a disadvantageous position where everyone else will be considered first. Btw, would you mind if I ask how your interview was and which questions you were asked?